Who says you have to pick between a netbook and the coming onslaught of standalone tablet devices? Okay maybe some (eh hem Apple), but Lenovo's trying to have it both ways with the IdeaPad U1 and the S10-3t. In clamshell mode the S10-3t looks like any old 10-inch netbook, but swivel around its capacitive mulitouch display and it turns into that slate device you've been dreaming of. That's not all: the S10-3t is one of the first netbooks (or netveritbles) that has the new Intel 1.83GHz Atom N470 processor. But can the S10-3t straddle both worlds and do it well? And perhaps more importantly, is it worth the premium $649 price tag? That's the question we've been asking ourselves for the last few days, so hit the break for some answers in our full review. There's nothing too jaw-dropping about the S10-3t's design, and we'd actually be totally fine with that if it didn't have the glossiest black lid known to man. While the lid is inlaid with a subtle glitter tint and boxy pattern, you wouldn't know it with all the smudgy fingerprints it collects. And though the plastic chassis feels solid enough, the lid did collect some scratches from being in our bag so you'll want to pick up a case to keep the little guy clean and warm. For a netbook the .79-inch S10-3t is actually rather trim, and it's noticeably narrower than other 10-inch systems. While it's obviously thicker than standalone tablets or e-readers like the Kindle DX, when equipped with its four-cell battery the 2.7-pound tablet was light enough to hold up in bed while reading. However, that eight-cell bulging battery version that we saw at CES looks like it would be incredibly uncomfortable to hold in arm. One of the biggest benefits of the convertible form factor is having access to a full size, physical keyboard, but for a netbook we're just not that impressed with the S10-3t's layout and keys. 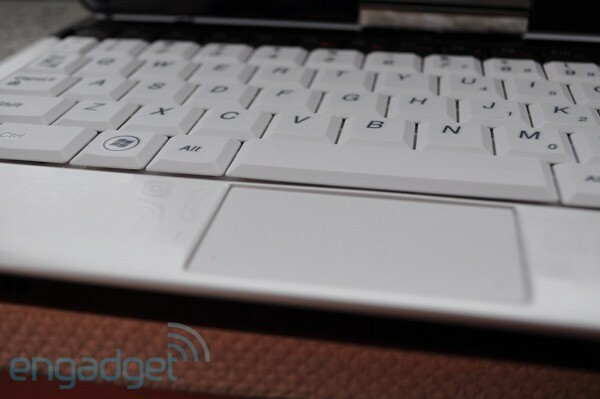 The matte white keys are particularly bouncy and are more cramped than usual. Perhaps it's the fact that we've gotten used to the chiclet keyboard layout, but our first draft of this review was ridden with typos. 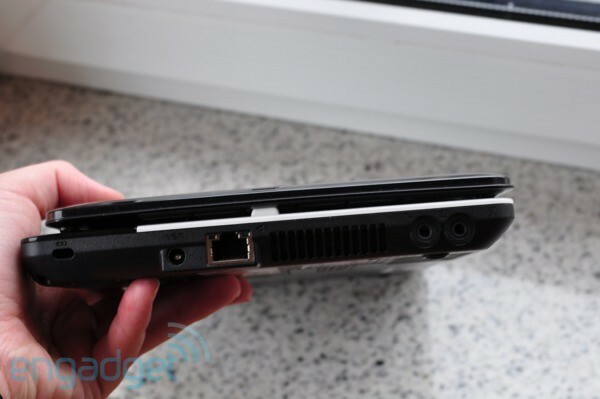 As a result of the S10-3t's narrower dimensions, its palmrest is thinner, which in turn means very limited touchpad real estate. The rectangular pad with its integrated mouse buttons is about the size of a USB stick, and provides an incredibly cramped navigation experience. While it doesn't make up for all the backtracking our fingers had to do, we do like the feel of the raised dots on the pad itself. Are we totally crazy for thinking Lenovo should have grabbed a ThinkPad pointing stick and stuck it in the middle of the keyboard? Of course, the hope is that you should be able use the capacitive touchscreen to move around in Windows 7 Home Premium, and for the most part it's a decent touch navigation experience. The 1024 x 600 resolution is actually ideal for the 10.1-inch display – desktop icons are large enough to select with a light finger tap, but getting at the smaller menus requires more than a few jabs at the screen. Lenovo does preload Bumptop, which creates a 3D desk-like view of your desktop, but honestly we find the whole interface rather frustrating and would have just preferred Lenovo put on its SimpleTap software for those larger touch controls to adjust the volume or view the remaining battery power. Multitouch gestures were responsive; we got in the hang of sticking two fingers on the screen to scroll down the length of web pages or pinching to make text larger. As soon as you swing the display around using the S10-3t's fairly sturdy, bidirectional hinge, Lenovo's Natural Touch interface launches. 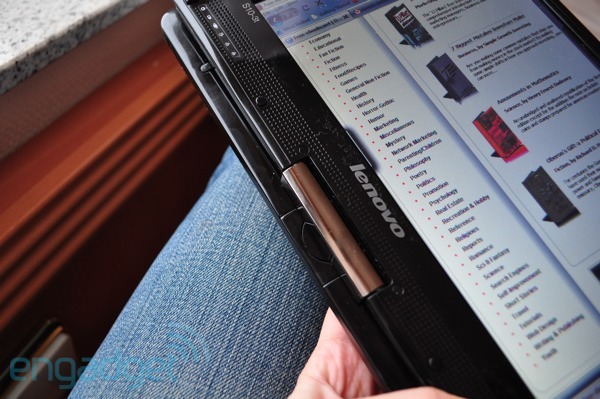 The full screen finger-friendly carousel interface provides large shortcuts to Lenovo's own photo, music and e-book software. We're not sure why you'd choose this multimedia software over Microsoft's Media Player and Photo Gallery, but the e-book software does open PDF or e-pub files and adds note taking and bookmark functions. Though it's a nice piece of software, we preferred Amazon's Kindle for PC app to access our collection of already-purchased titles. While the touch reading experience was smooth and we enjoyed flicking through pages and pinching to zoom in on text, it was our experience reading the New York Times Reader while laying down that brought out the biggest issue with the screen – its viewing angles. Though the extra glossy screen contributes somewhat to the issues, we encountered major color distortion both horizontally and vertically, and at some angles we couldn't even see what was on the screen. It was especially apparent when we tried to look at an Olympic photo gallery while lying in bed – we had to adjust ourselves and the tablet quite a bit to comfortably flick through the images. 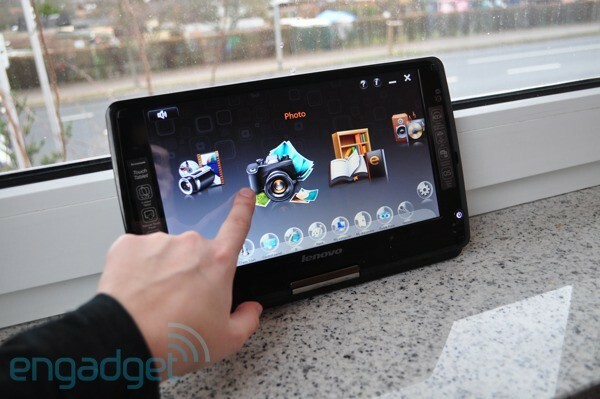 Why Lenovo had to use a cheap LCD on this device is beyond us – it craps up a perfectly enjoyable experience. The device has an accelerometer, but we found it to be a bit flaky; we ended up using the button on the side of the screen more often than not to change the screen orientation, and even when we used this solution we got impatient with the typical five second adjustment period. 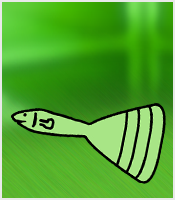 Lastly, we should mention that Lenovo doesn't include a stylus, so if you want to take advantage of Windows 7's handwriting functionality you're going to need to come up with one of your own or, you know, find a piece of meat. We went into reviewing the S10-3t hoping it would be one of the faster netbooks we've ever used considering its new 1.83GHz Atom N470 processor and 2GB of RAM. However, those dreams quickly faded when we were met with the typical netbook performance. In fact, the N470 scored 1,348 on PCMark05, which is actually lower than the N450-powered HP Mini 210's 1393. That's sort of a letdown for us, but in typical usage -- writing this review and surfing the web -- performance seemed snappy. We did notice it taking a bit of time for certain apps within Lenovo's NaturalTouch to open but we're inclined to blame the slow 320GB hard drive or software for that. With no change made to the GMA 3150 graphics, the S10-3t was fine for playing standard def video, but couldn't handle streaming a 720p music video without stuttering. On our video rundown test the S10-3t's four-cell battery lasted three hours and 12 minutes, but when we actually used the system to write this review and surf the Web we got close to four and a half hours of battery life. In our minds that's not all that bad considering the battery fits flush with the system, but you can always go up to the chunky eight-cell for a couple more bucks. 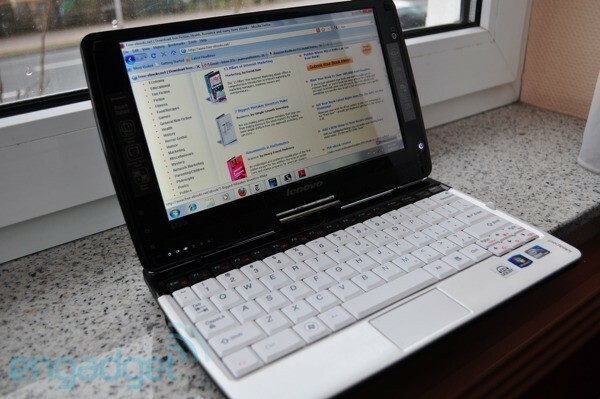 As both a netbook and a tablet the S10-3t leaves a bit more to be desired. Sure, we're disappointed that the N470 processor doesn't provide improved performance, but what's even more aggravating is that $649 buys you a tiny trackpad, sluggish touchscreen software and terrible viewing angles. Maybe you can live with those shortcomings, but we're personally holding out for a better netbook / tablet combo to come along.